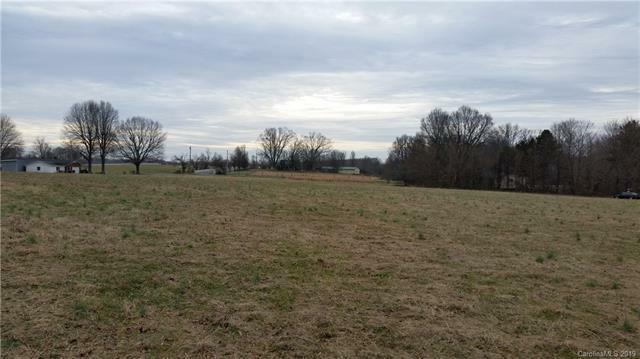 Cool Springs Iredell County level open land with paved road frontage. Crooked Lane has a 45 foot wide dedicated right of way that can be used to access this land. See Plat Book 25 Pages 207 and 208.